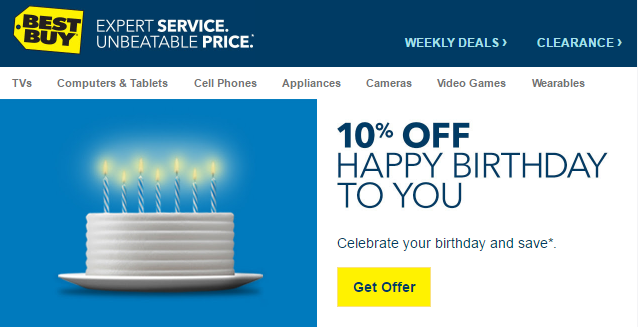 You are at:Home»COLUMN»What can you buy with a 10% off Best Buy birthday coupon? However, I noticed the asterisk after the save. 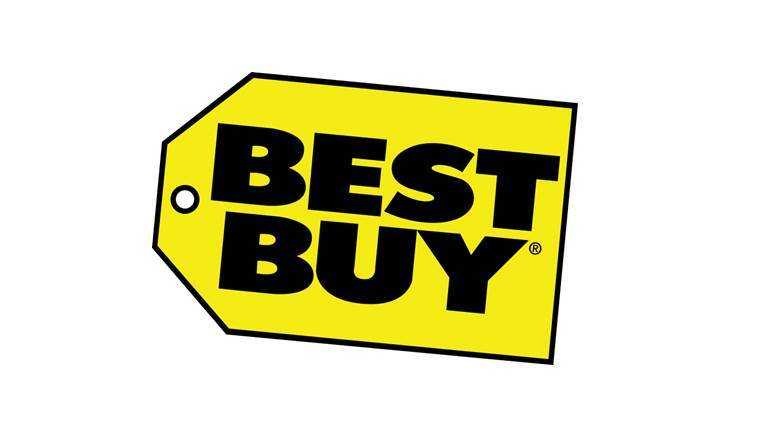 See the Best Buy image. After scrolling down, I noticed the disclaimer, which of course is in barely readable font. To be honest, I think they listed the entire store, with the exception of the teaser aisle before you check out (water bottles, snacks, and so forth). Has anyone used this coupon? What did you buy? Tweet us @AsianGeekSquad!